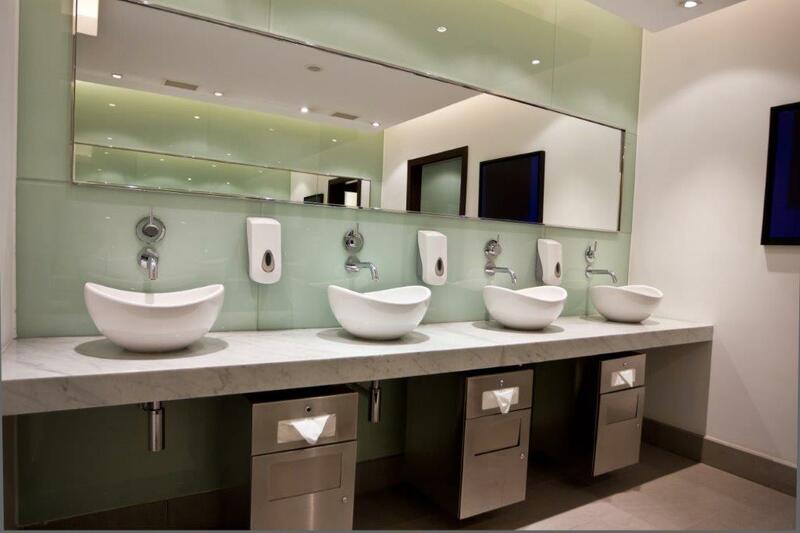 At A Total Kleaning we provide specialist washroom services to help you maintain a safe hygienic washroom environment for your staff and customers. Everyone likes fresh and clean washrooms. At A Total Kleaning we provide washroom services and washroom supplies. Our staff will additionally replenish your soap and hand dispensers, so you don’t need to worry. Our feminine hygiene service provides your washroom with a complete waste disposal solution, ensuring full compliance with UK legislation. Our team of fully trained representatives schedule visits to your premises on a regular basis. Our team will conduct a full site survey and a detailed consultation with the client to assure the most suitable cleaning services solution is put into place. Offering a wide range of cleaning services enables us to offer an individual package to suit all of your needs.